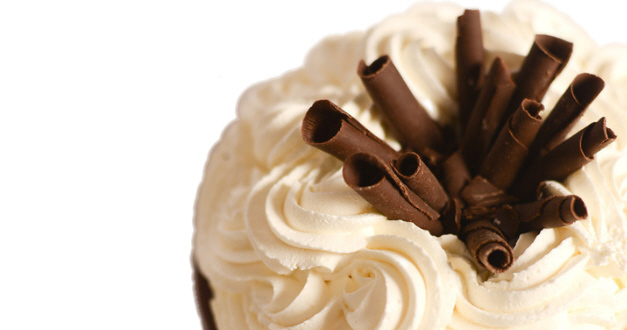 Our very own truffle-like chocolate cake, topped off with a generous amount of whipped cream. This is a killer chocolate cake! Needs to be refrigerated. Flourless.